Content strategy is an important part of brand promotion. It is a way to deliver your message to the target audience, nurture your leads, and increase your sales. So, in order to develop a successful content strategy, one has to know the five easy steps gathered in this article. In order to provide valuable and relevant content, it’s essential to know for whom you create your content, what the purpose of your content is, what needs it has to satisfy, and what problems it must solve. Before creating any type of content, one has to conduct research into the personas of their content consumers. If you have a diverse audience, you will have to create more than one profile of their various personas, but don’t regret spending your time doing this. As soon as you know who the people behind the screens reading your content are, you will know what you have to provide them with. 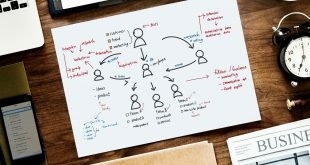 After defining the basic characteristics of your target audience, you can dive deeper into finding the topics that your audience prefers, platforms they use, and what type of content they usually consume, e.g. text, videos, or podcasts. But can you provide the content that will be equally interesting and useful to all of your prospective customers? Actually, each potential customer requires a different type of content depending on their stage in sales funnel. 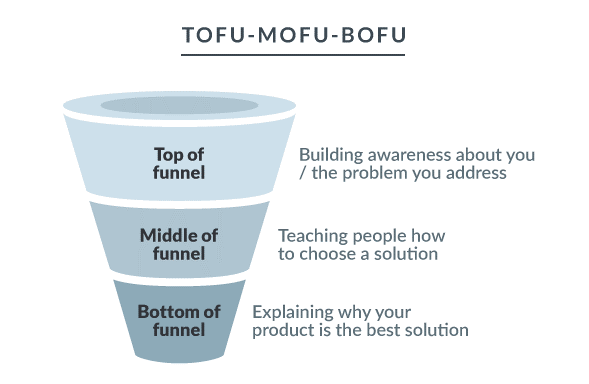 The top of the funnel (ToFu) is a step when an individual finds you for the first time and doesn’t know anything about you yet. So you need to provide general information on the topic and your products and services. Your aim at this step is to provide content that will be interesting and useful enough to make your prospective customers stay and learn more about your brand. After knowing a little about you, some individuals will move forward from the top of the funnel to the middle (MoFu). This is the step where they define their problems, pain spots, and evaluate possible solutions. MoFu is considered a difficult step, as it focuses on the type of content that will help prospective customers learn about all that they can count on from your brand. Not all individuals will move from the middle of the sales funnel to its bottom (BoFu), but those who will have to find enough advanced content from you to decide to make a purchase. The content you offer to the individuals at the bottom of the sales funnel is what finally persuades your leads to use you amidst a sea of your competitors. In other words, it provides a reason for them to pick you up, let your products or service solve their problems, and satisfy their needs. The channel you choose to deliver your content to your prospective customers should be picked considering the preferences of your audience. Only by placing your content on the platforms your target audience uses can draw their attention to your brand and the products or services that you offer. First, take a look at your web analytics in the Google account. By picking the Social Overview tab, you will learn what platforms your audience uses to share your content. 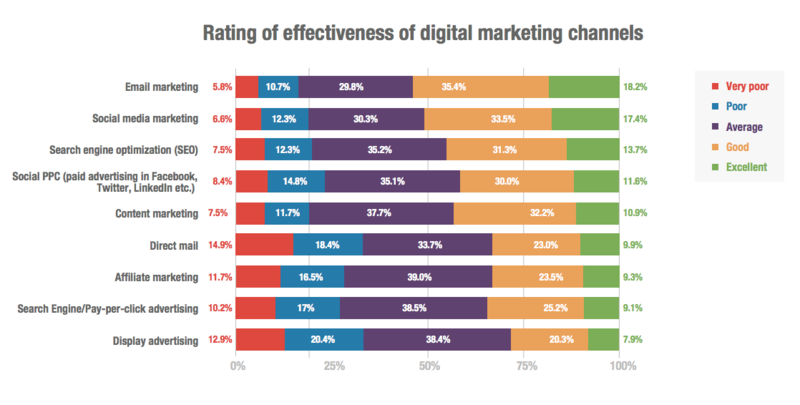 These will be the platforms that you have to pick for future content marketing campaigns. You can also analyze the behavior of your target audience on the Internet by using surveys or tools, like Content Analysis tool by Buzzsumo. Post the majority of your content on your website, and then share it on social media. You can repurpose it for shorter and laconic posts, so that your users will be able to follow the link to your website, and access a more detailed version of content. Use videos as additional materials at least once a month as videos are more shareable and engage more users. Create infographics or diagrams to make sure your content contains easy to access data or statistics. Use podcasts or webinars to get more engaged users. Use different types of content to obtain data for further analysis of your audience’s interests. Pick content by considering its benefits to your brand, and your target audience. Don’t forget to consider the budget you have to spend on content creation. Certain types of content, e.g. 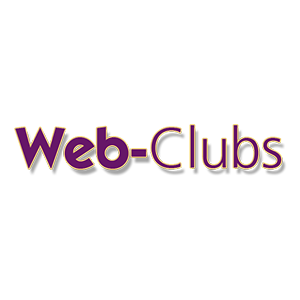 webinars and videos, require larger budgets than others. If you don’t have enough to hire in-office content creators, you can hire freelance experts from platforms like PeoplePerHour, Fiverr or Freelancer.com to use on particular projects. Just like every other part of brand promotion, your content has to be scheduled beforehand. There are many brands that don’t have a schedule. As a result, their posts are not as regular as their followers would like them to be. 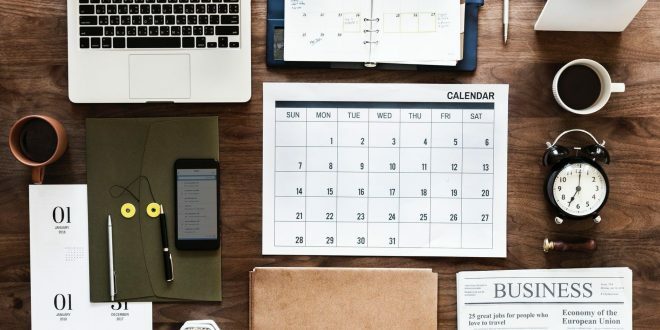 If you have a schedule that you can stick to, you can get much more attention from your audience, as they will know when they should check your page for something new. Moreover, scheduling allows you to plan and prepare for campaigns that are timed according to holidays or events. Content is important for any brand. It facilitates nurturing leads, building trustworthy relationships with your audience, and promoting products or services. But just posting any type of content won’t work. By developing your content strategy, you will get the opportunity to get to know your target audience better, and build your brand image by creating relevant and useful content. Guest Contributor: Stacey Wonder, a content creator and a marketer at EssayTigers.